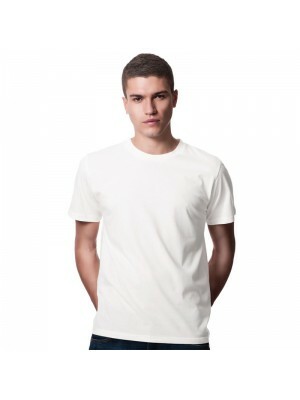 If you need a good quality but cheap white t shirt then we have this SS brand of 100% rich soft cotton. They come in a range of sizes and made from super fine cotton with side seam with great fitting. They are great for all kind of use sports, promot.. 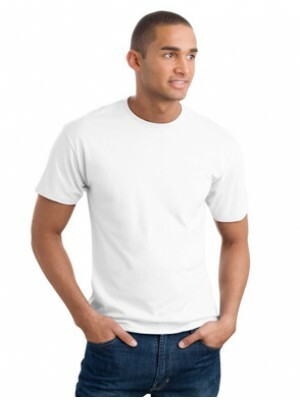 This B&C brand T-Shirt White 250gsm, Colours 220gsm GSM white t shirt is made from 100% Ringspun cotton, preshrunk . Crew Neck with 1x1 ribbed piping, cuffs with 1x1 ribbed piping and side seams. Neck tapes for durabilit.. 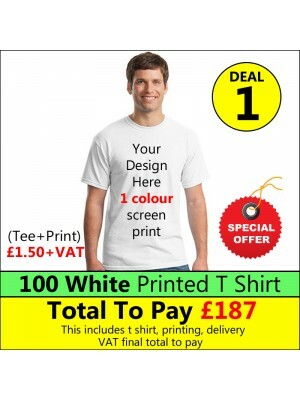 This Gildan 100% Polyester T-Shirt is ideal for Sublimation Printing as the Tubular Construcion is preferred. the Tee also has Taped Collar and twin needle sleeve and bottom hem to povide structure and comfort. 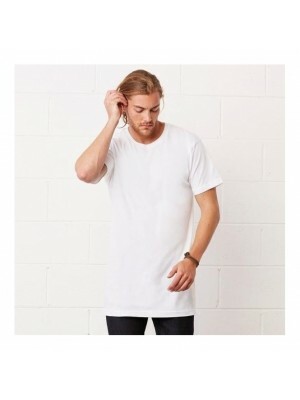 the tee has also been quarter turned to..
We at Plain-t-shirts.co.uk offer a wide choice in plain urban tee range which come in a range of colours for fast delivery all over UK/EU Long body which we offer are ex stocked item from our London warehouse. This plain product is made from du..